Samsung Galaxy A8s Unicorn Pink announced! 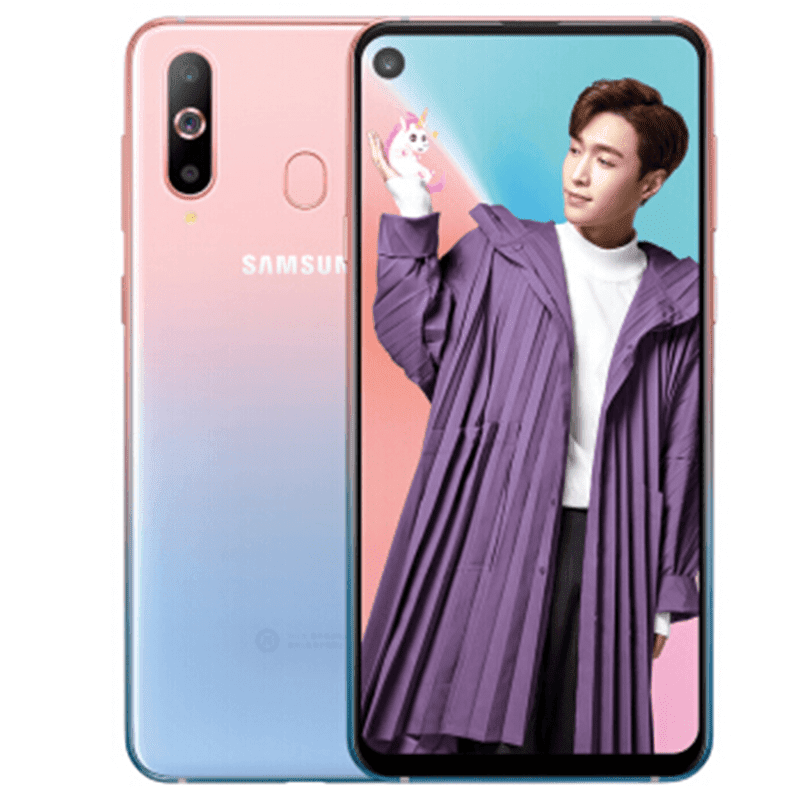 Home / mobile / news / samsung / Samsung Galaxy A8s Unicorn Pink announced! In China, Samsung has announced a new colorway for Galaxy A8s, the unique looking "unicorn pink" color option. 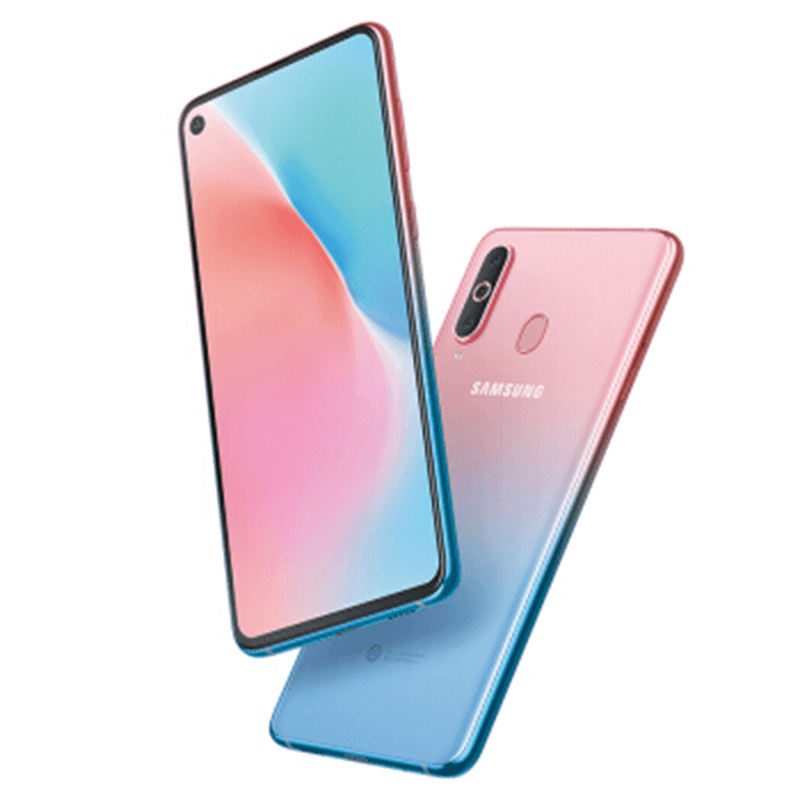 The unicorn pink version of the Galaxy A8s comes has a gradient design that transitions from baby pink to light blue. It reminds us of a cotton candy. It is the follow-up to the first three colors and the Female Edition with yellow-pink gradient back design. As a quick recap, Galaxy A8s is the very first Samsung phone with a punch hole selfie camera. It comes big 6.39-inch FHD+ Infinity-O 19:5:9 screen, Snapdragon 710 SoC with Adreno 616 GPU, up to 8GB RAM, 128GB storage, 3,300mAh battery, 24MP f/1.7 + 10MP + 5MP triple-camera setup, 24MP f/2.0 selfie snapper, face unlock tech, fingerprint scanner behind, 4G LTE, dual SIM slots, and Android 8.1 Oreo OS with Samsung Experience 9.5 skin. The smartphone is listed at CNY 2,799 or just around PHP 21K. Hopefully, it will be available in other parts of the world including the Philippines.